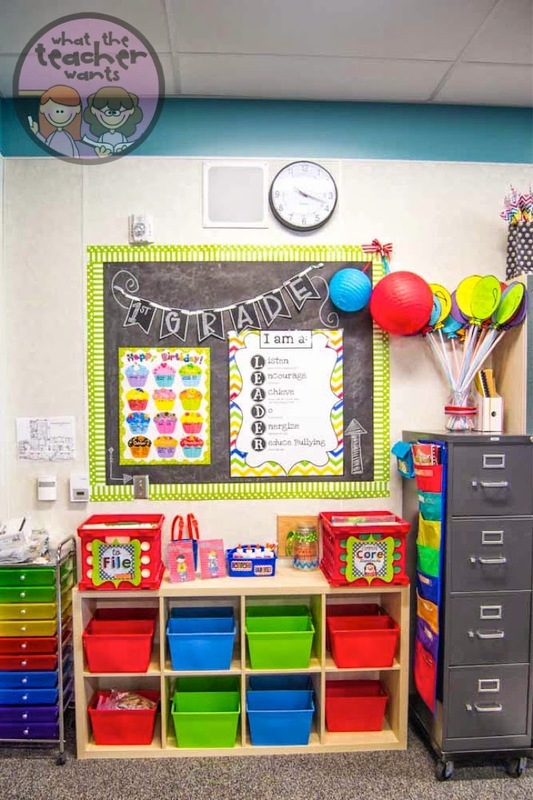 I'm not doing a classroom theme this year (shocking, I know!). 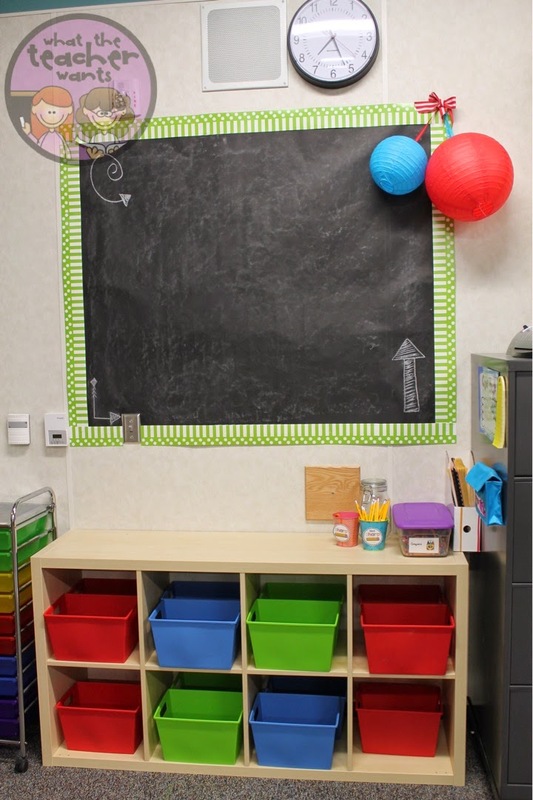 I'm really doing more of a color theme of bright colors of the rainbow and a touch of chalkboard. 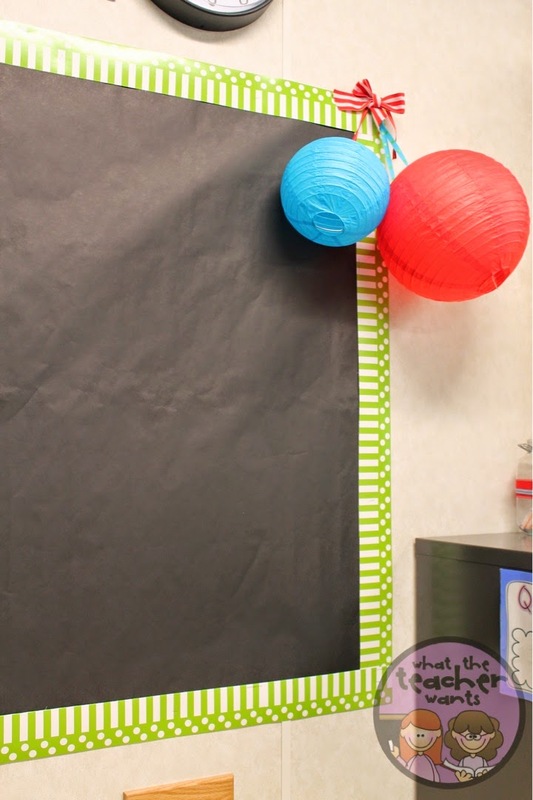 I wanted my bulletin boards to really pop out, but we aren't allowed to use fabric. I bought fadeless black paper (you can just use your school's butcher paper). 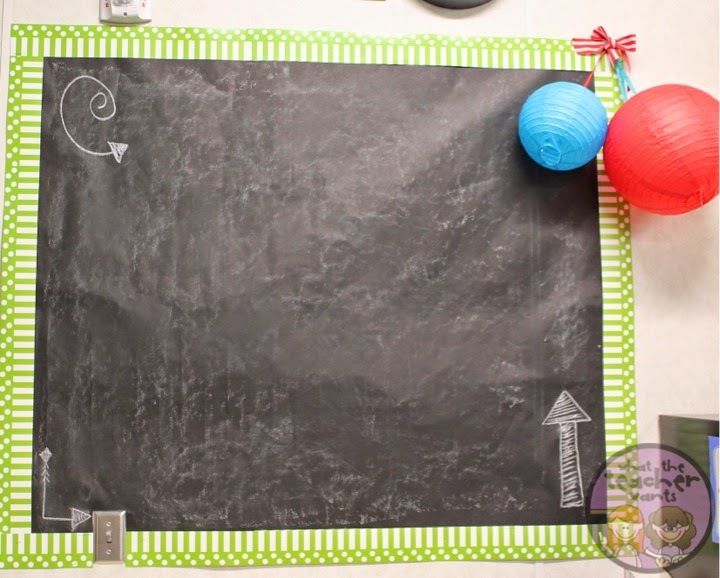 I made them look like chalkboards with a few easy steps! Well... that's that! 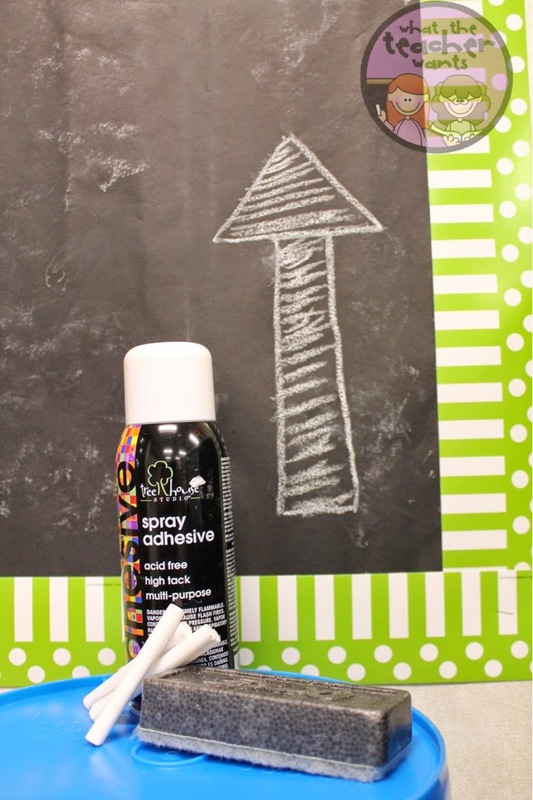 Easy way to make your bulletin boards POP! That's cute!! I'm doing the same "theme"....colors with black/chalkboard pops! I covered my boards with black paper too! Clever, cute, easy, and cheap! Smiles and stop by anytime. Great minds think alike!...that's what I'm doing in my room too! That's so fabulous! So simple and inexpensive. I can't wait to see after you get them all up and running!! Sooooo cute!!!!!!!!! Love your brilliant mind!!!! Great idea! My bulletin boards are done, but I'm pinning this for next year!